Asbestos Removal – Fresno, Ca. Asbestos is a carcinogen when ingested though it is unknown if there are any safe levels of asbestos in a material. 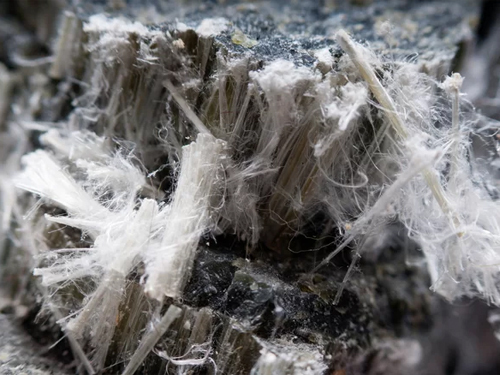 The process of Asbestos Abatement, if done incorrectly, can lead to serious injury and harm. That’s why both the State of California & ALM Environmental have strict procedures and guidelines to ensure the safety of both ourselves and the people around us. What contains asbestos: Both friable asbestos-containing material or Class I nonfriable asbestos-containing material. ASBESTOS-CONTAINING WASTE MATERIAL (ACWM) is any waste that contains commercial asbestos and that is generated by a source subject to the provisions of this rule. ACWM includes, but is not limited to, ACM which is friable, has become friable, or has a high probability of becoming friable, or has been subjected to sanding, grinding, cutting, or abrading, and the waste generated from its disturbance, such as asbestos waste from control devices, particulate asbestos material, asbestos slurries, bags or containers that previously contained asbestos, used asbestos contaminated plastic sheeting and clothing, and clean-up equipment waste, such as cloth rags or mop heads. Please refrain from touching or removing any asbestos you may find on your premises. If you find any asbestos that needs to be cleaned please contact us and let us take care of the biohazard for you quickly and discretely.